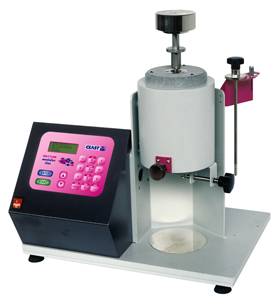 A melt flow test measures the melt flow rate (MFR) and melt volume rate (MVR) of a molten polymer. Values are taken at a certain temperature and with a certain mass applied, dependant on material. 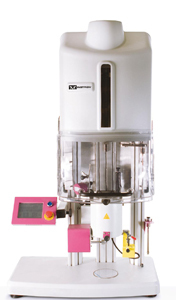 Multi weight tests – 2-5 masses are applied at stages during one test.